You’ve purchased a Microsoft Office 365 Subscription from Lenovo or perhaps another computer manufacturer. You’re enjoying your beautiful new computer when it comes time to fire up Microsoft Office, so you can dive into the 1 terabyte storage plus apps that you just got for half price. Oh bo-diddlies is this gonna rock! Uh yeah, did I mention half price? 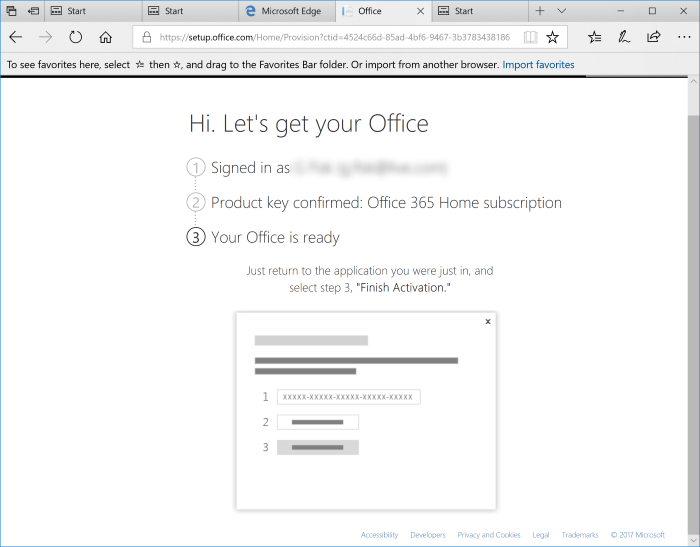 Issue: Office 365 came pre-installed but on launch states there are no subscriptions associated with your Microsoft Account. And come to think of it you’ve received exactly zero instruction, document, guidance, serial numbers, activation codes, nor request for said relevant activation account. The only relevant info you or the vendor has – is a line item in your invoice and on the bill of lading. Well, that’s certainly not cool. 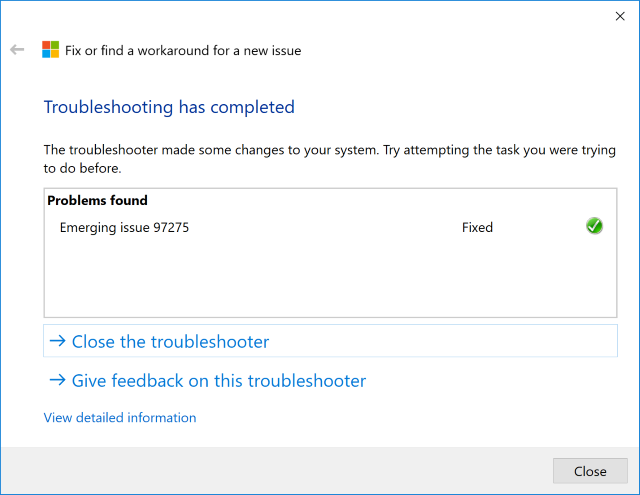 After spending some quality time with Lenovo support where they say things like: “You’ll need to install office” or “Did you try activating Office with your Microsoft Account?” the third support contact promised they would connect you with Microsoft “on-site” support within 24-48 hours. While you questioned the outcome of this, you’re a little excited to hear Microsoft does “on-site” support for individual retail purchases. Maybe they’ll stay for tea and explain why they can’t make a non-stoopid web browser? And sure enough less than 24hrs later Microsoft was indeed onsite! In the form of an email, in your inbox, and since the bits were on your hard drive which is in your house….